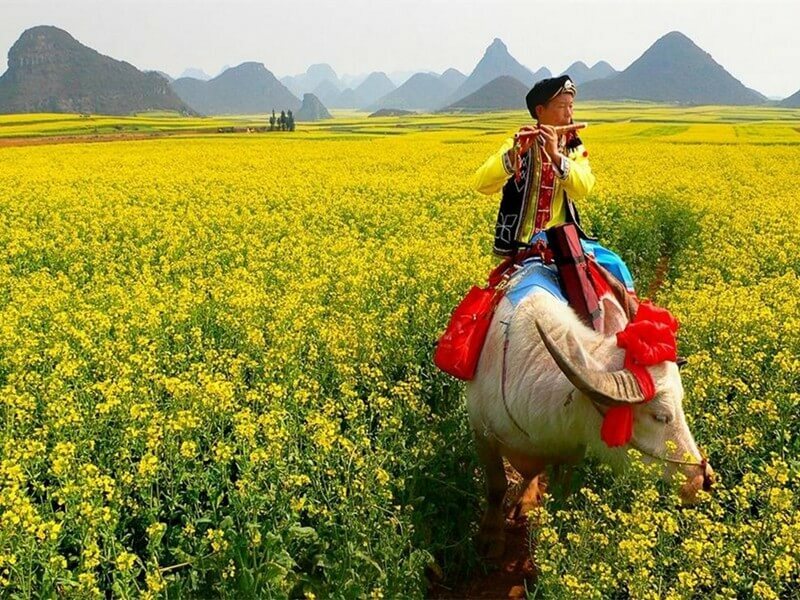 A tour to Yunnan's East, especially recommended in the months of February and March when the yellow rapeseed flowers are in bloom. 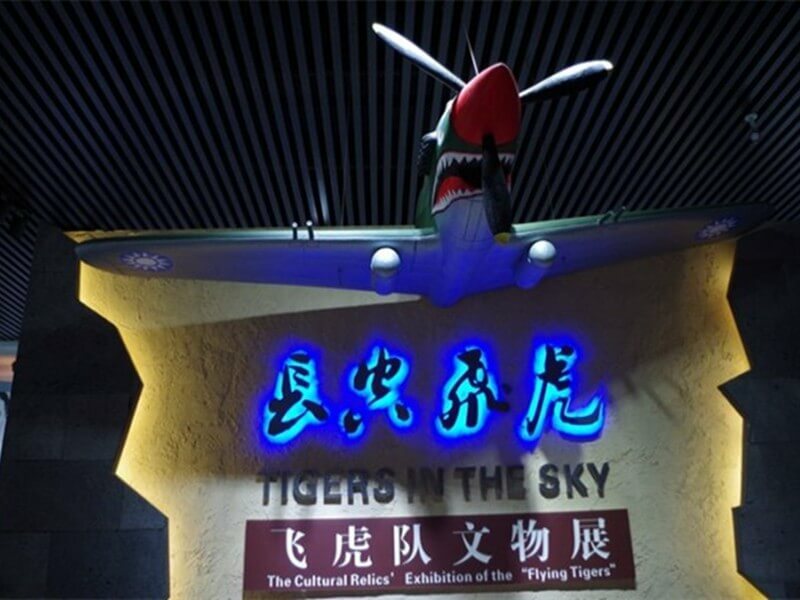 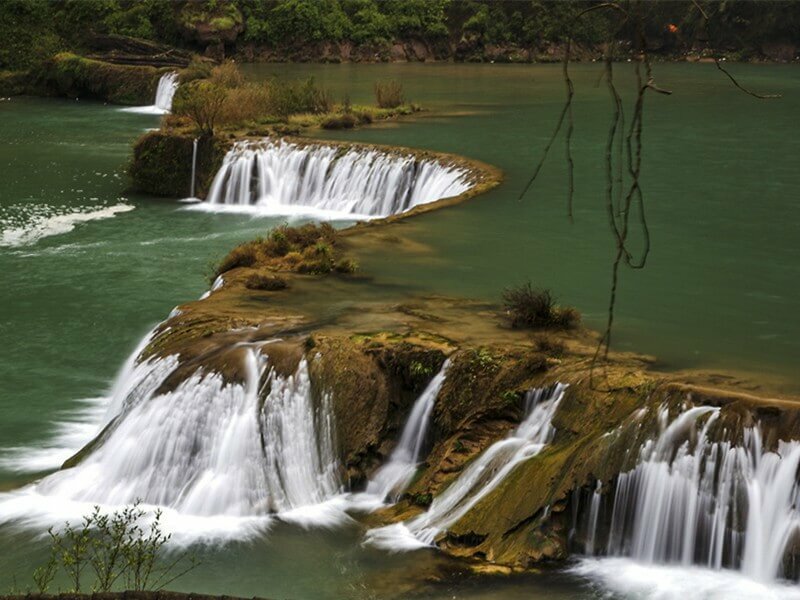 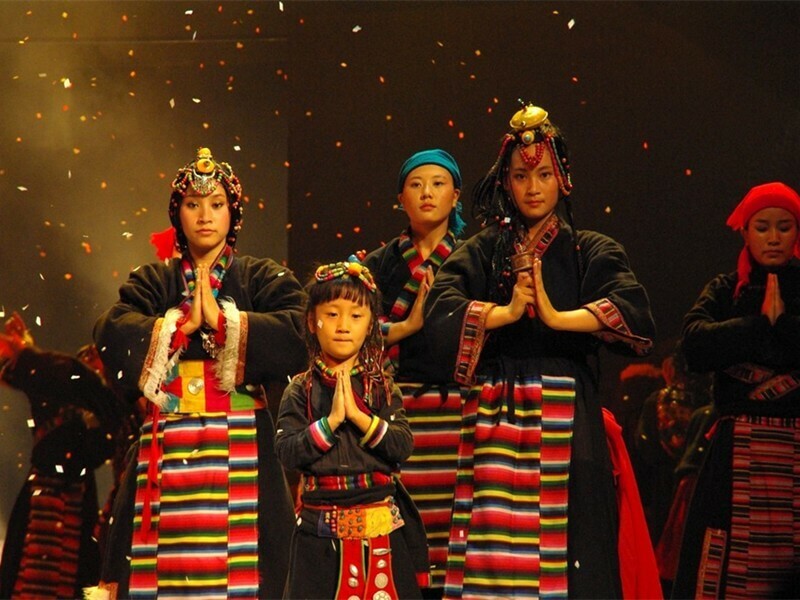 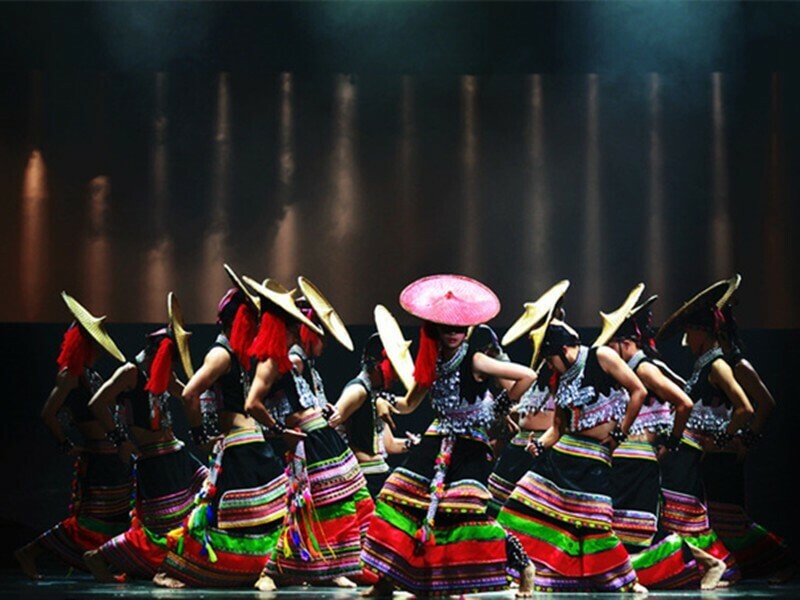 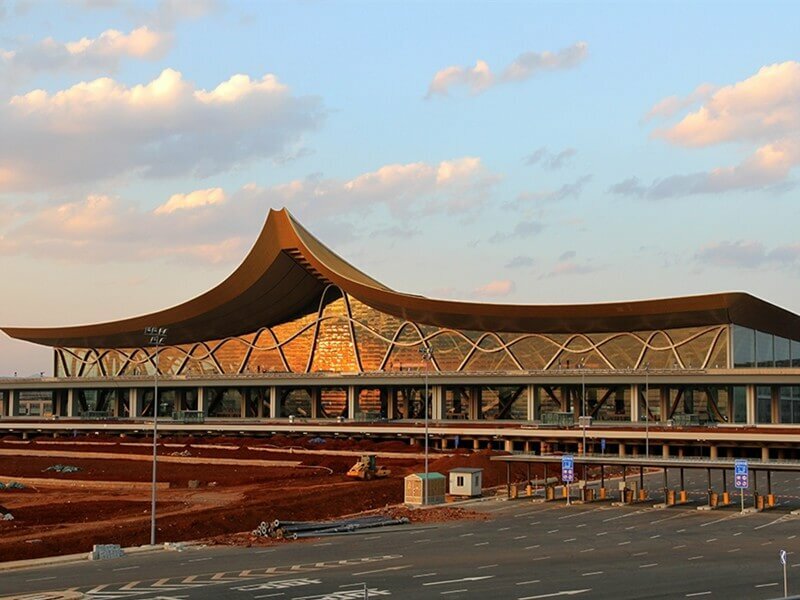 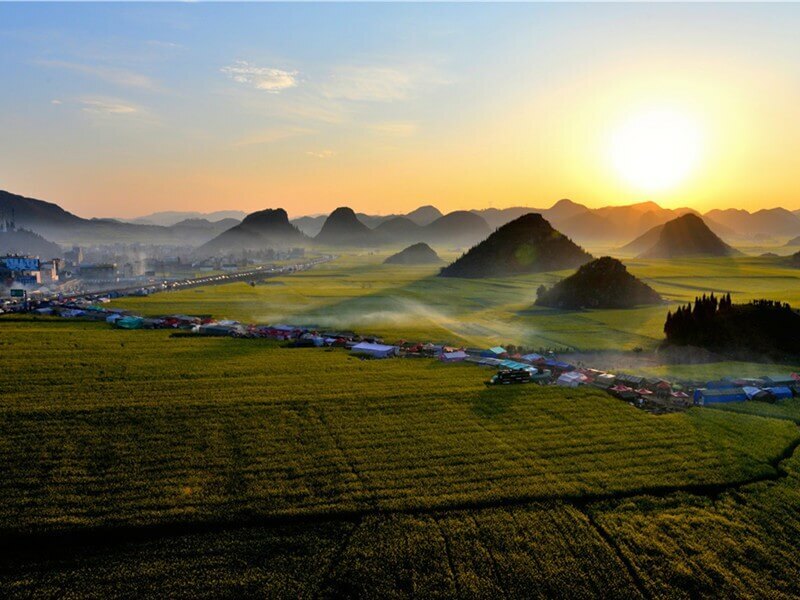 Enjoy Luoping County from its most colorful side and make beautiful pictures. 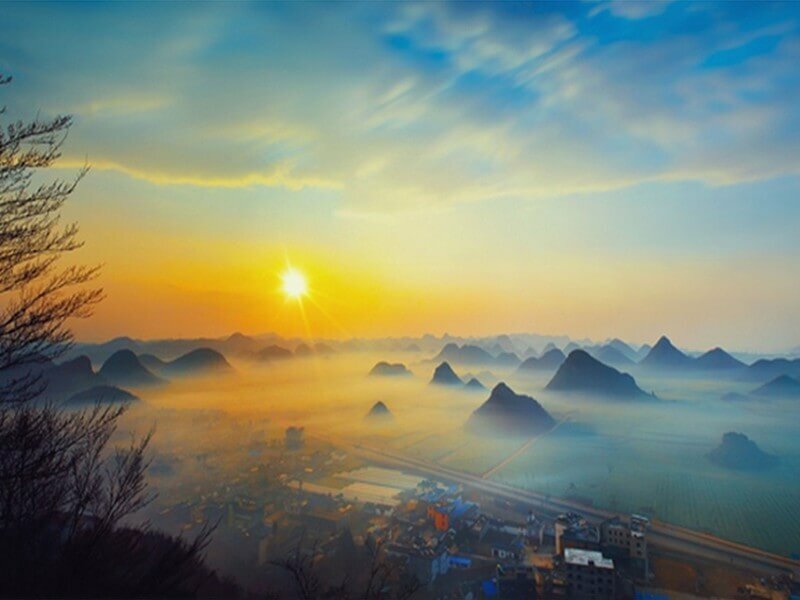 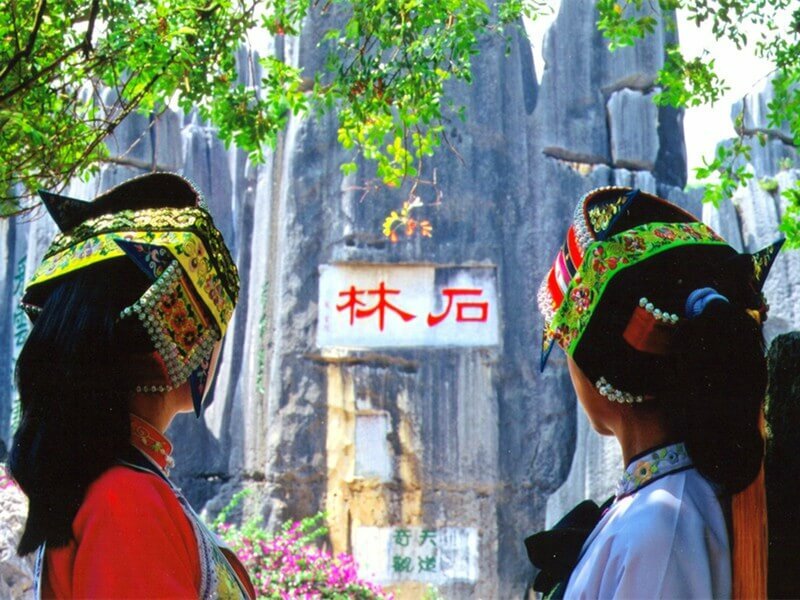 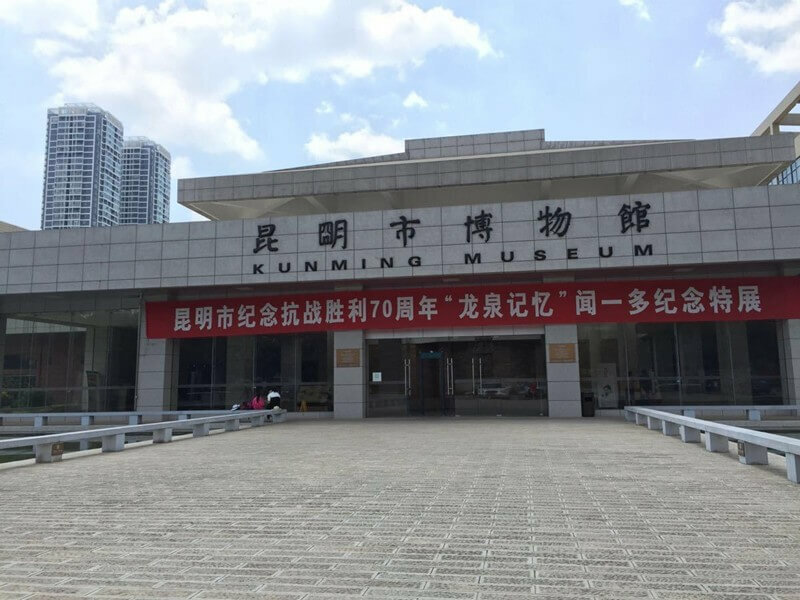 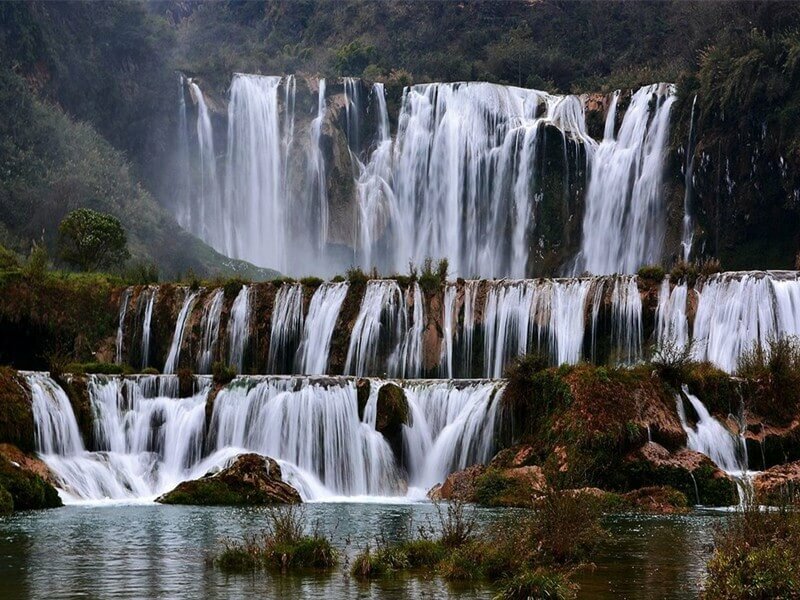 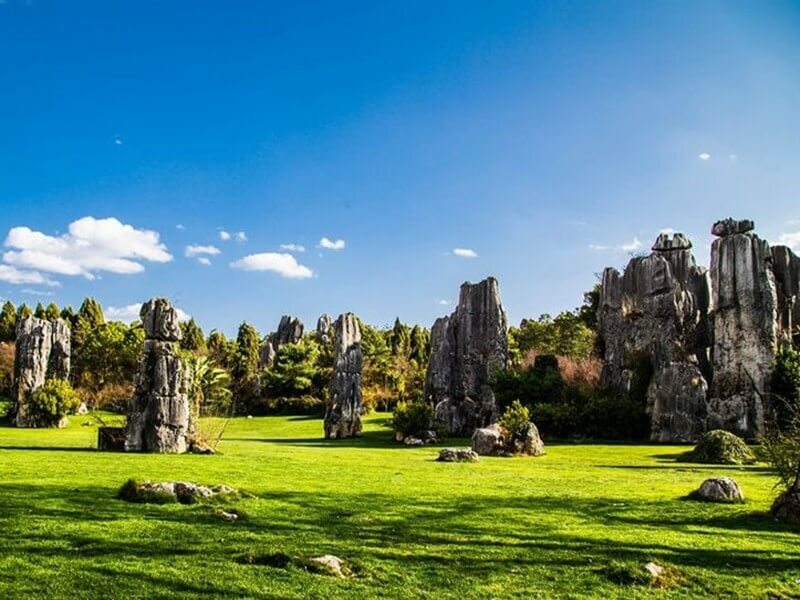 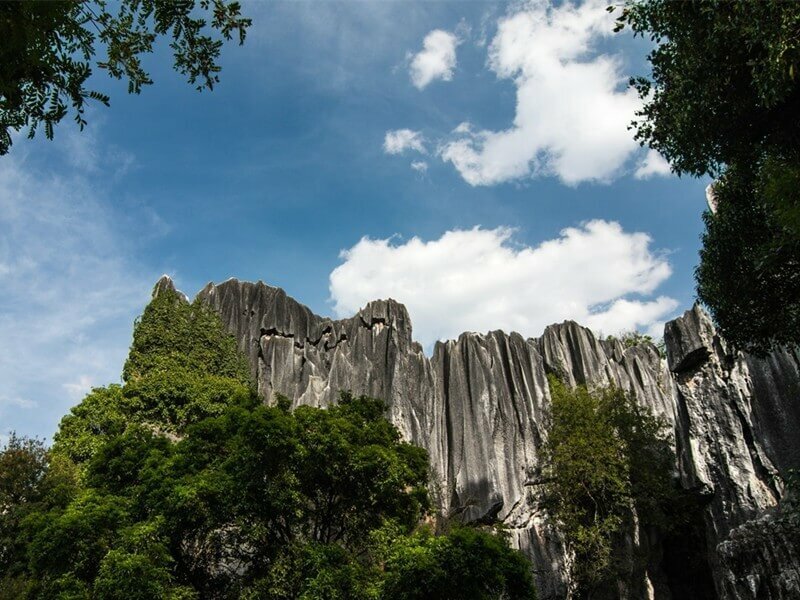 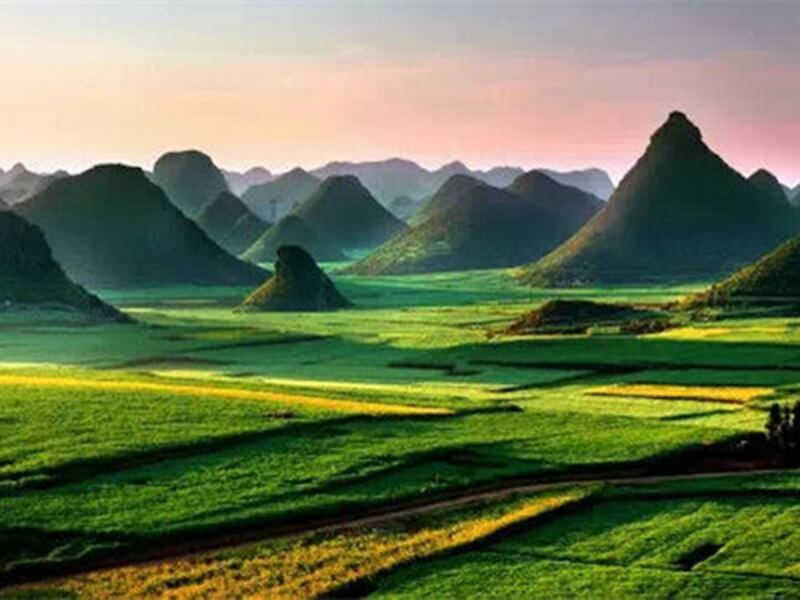 The famous karst landscape of Stone Forest can be astonished on the way back to Kunming.